At some point, every blogger has dreams of being able to take their platform to the next level and begin getting paid for their work. Get your notepads ready because our August panel is all about turning your blog into a business and getting paid. Our talented group of panelist come from three different niches and have all found their footing managing the tough world of brand-content creator partnerships. Join us August 10th to learn the essentials for having a business ready blog, how to set your price, what to ask for, and when to say no. Signature drinks sponsored by Sugarlands Distilling Company! Brittney Oliver is a marketing communications professional. Over the past two years, Brittney has built her platform Lemons 2 Lemonade to help Millennials turn life’s obstacles around. Her platform is known for it’s networking mixers which has brought over 300 NYC young professionals, entrepreneurs and creatives together to turn life’s lemons into lemonade. Her mixers have been supported by BuzzFeed, Giphy, Jopwell, Jack Daniel’s and Burson Marsteller. While building Lemons 2 Lemonade, Brittney is a contributing writer for Fast Company and ESSENCE. Brittney has a BA in Public Relations from Howard University. After living in NYC for seven years, Brittney recently return to her hometown to grow Lemons 2 Lemonade in the Southeast. Sales recruiter by day + blogger by night, Tabitha is a beauty loving Nashville transplant who has turned her side hustle into a respectable income. Through her blog Blonded Lights, she's worked with countless beauty and travel brands that have helped increase her influence and her income. 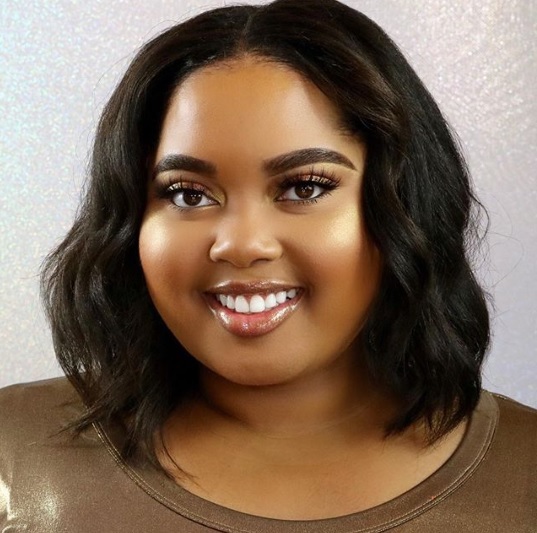 Kelsee Briana Jai has worked in the Beauty Industry for the past decade as both a Celebrity Makeup Artist and a Social Media Influencer. 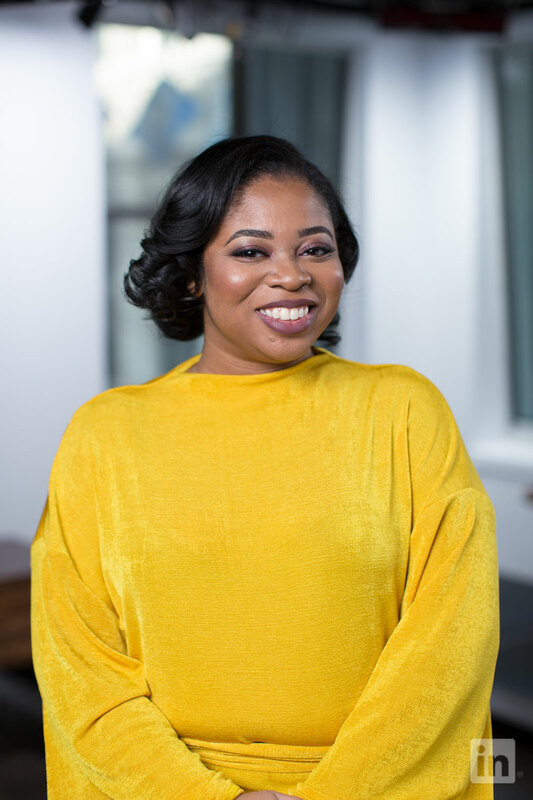 Because of her compassion for her craft, she has diligently studied both the subjects of beauty and business to earn her MBA degree. Kelsee’s work can not only be seen through her Instagram and YouTube channel, but also on her clients such as Jill Scott and Tamron Hall to name a few. Kelsee is continuously learning new techniques, testing cutting edge products, and studying the art of makeup. Her love for the beauty industry will continue to evolve with each individual that she is able to help feel and look their absolute best!